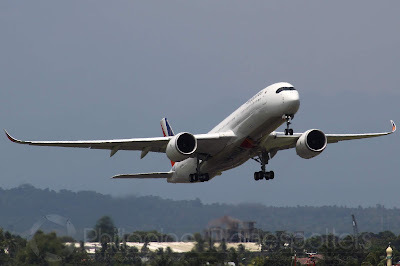 Aviation Updates Philippines - National flag carrier, Philippine Airlines plans to commence direct flights between Manila, Philippines and Tel Aviv, Israel in the first quarter this year amidst efforts to boost trade and tourism between the two countries. MORE SEAMLESS TRAVEL TO THE HOLY LAND. Filipinos will now be able to fly more seamlessly to Israel as Philippine Airlines plans to launch direct flights there. Photo by Dirk Salcedo - PPSG/AUP. Filipinos will now be able to fly much faster and more convenient to the Holy Land as the airline pushes for the launch of this new route. According to a report from Reuters, PAL President and Chief Operating Officer Jaime J. Bautista commented on the airline's intention to fly to Israel saying that they are already seeking regulatory approval from concerned government agencies most especially in Saudi Arabia. Bautista emphasized its intention to seek overfly rights over Saudi Arabian airspace since it will cut travel time by over an hour. Flight time between the Philippines and Israel will take about 11-12 hours depending on air traffic and flight planning. 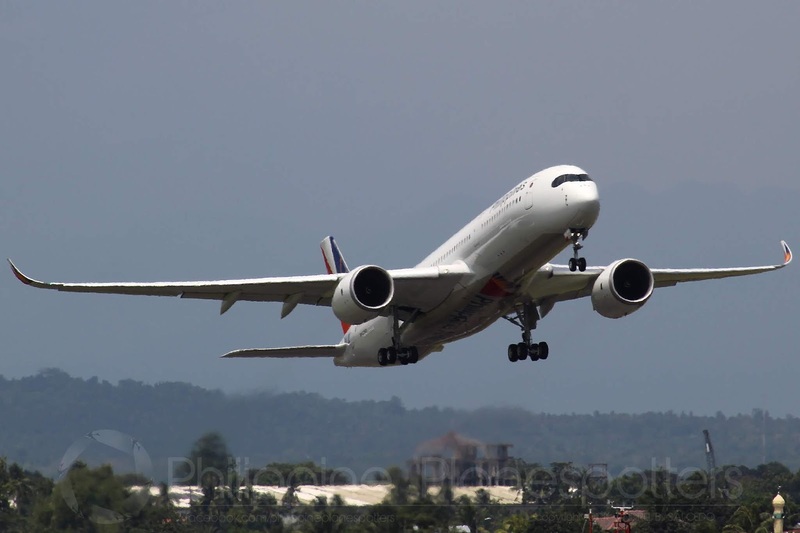 The Philippines' Department of Transportation (DOT) undersecretary for aviation, Manuel Tamayo, told the Philippine Daily Inquirer that PAL was studying to operate flights during cooler months since it is a 'seasonal market'. Data reveals that Filipinos traveling to Israel increased by 42 percent in 2016 and by 61 percent in 2017. Between 2015 and 2017, Filipino tourists to Israel more than doubled its number to 23,500, according to Israel’s Ministry of Tourism director Hassan Madah. Meanwhile, PAL will also launch new flights to Delhi, Phnom Penh, and Hanoi in the first quarter of 2019 as it continues to expand its international operations. As of the moment, the flag carrier focuses on launching more routes to the United States and Europe. Hopefully Tel Aviv will be launched by Philippine Airlines before the Holy Week.